Thank you ... 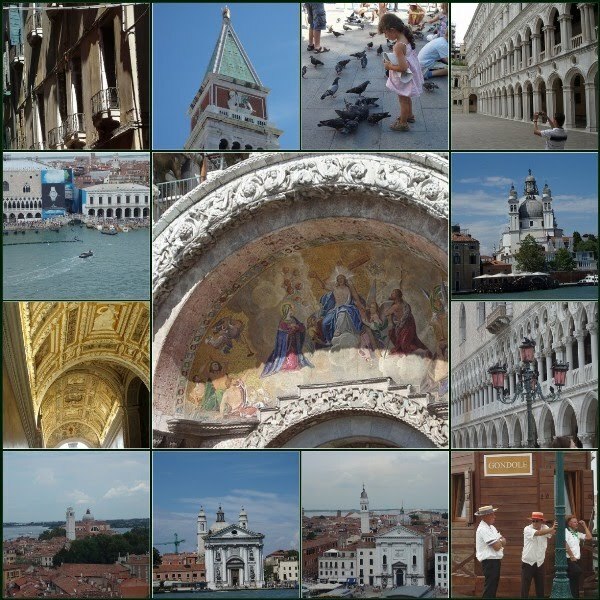 I so enjoyed Venice through your eyes! Great photos ... the centre shot is just great. I can almost hear the gondoliers! Hi, Oh my your mosaic is lovely! Thank you so much for sharing this beauty! I hope that you have a wonderful new week!